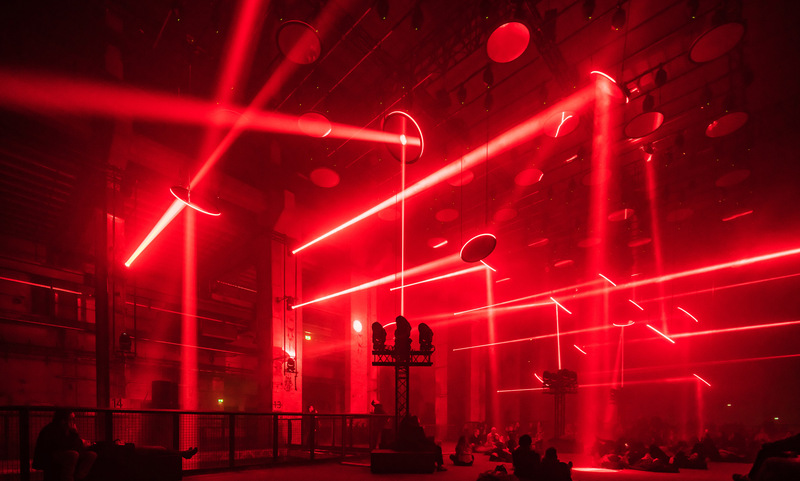 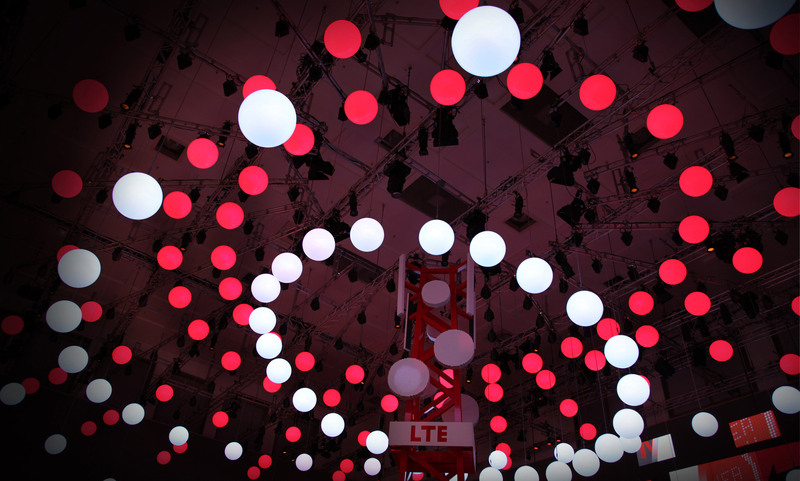 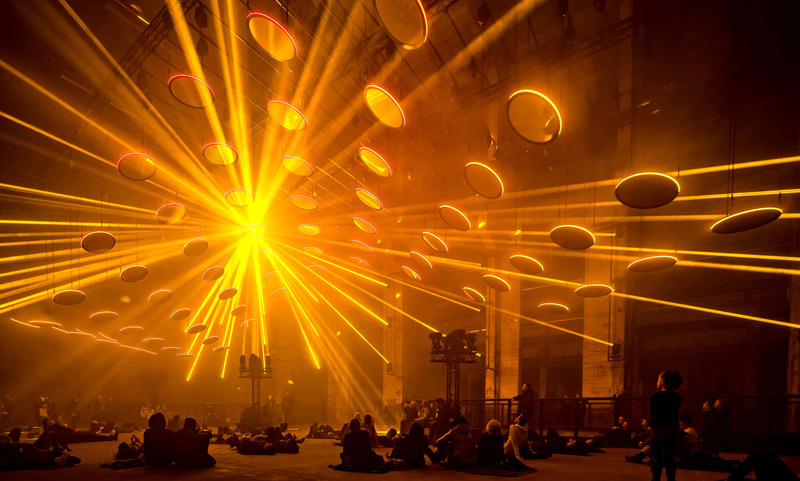 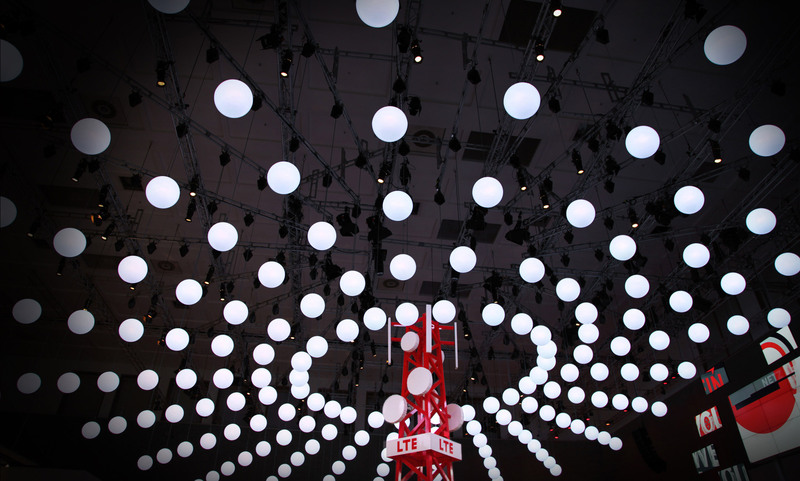 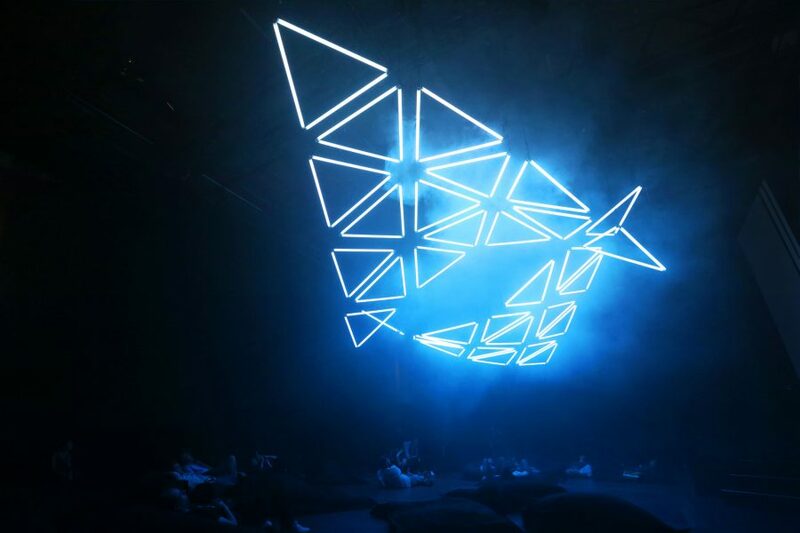 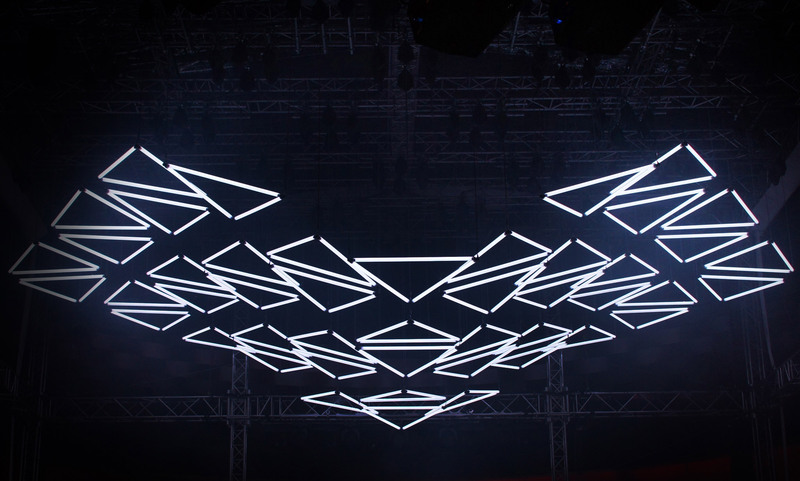 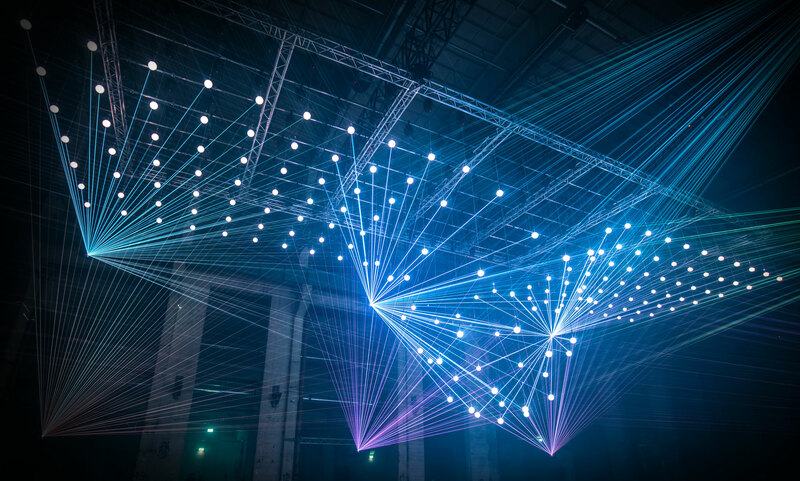 GRID, a collaboration between light artist Christopher Bauder and electronic music composer Robert Henke, is a powerful stimulation of fundamental human emotions. 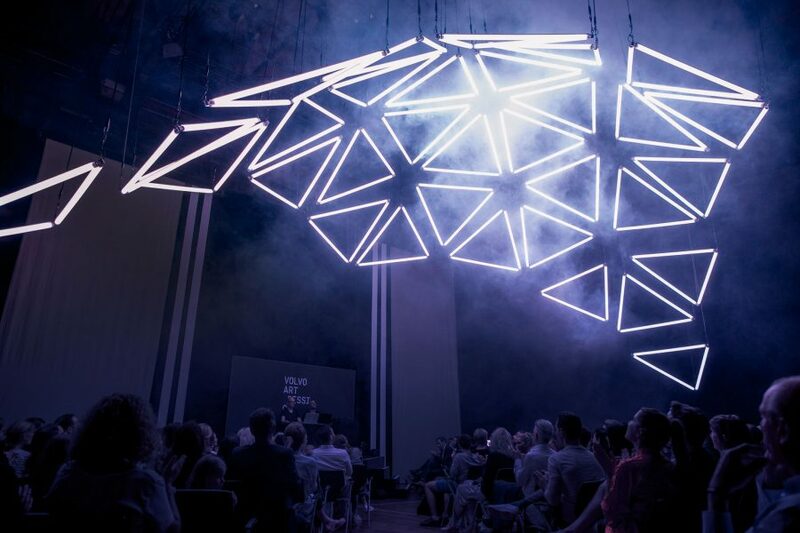 GRID was presented during Volvo Art Session at at the Schiffbau Halle in Zurich on the 7th of September. 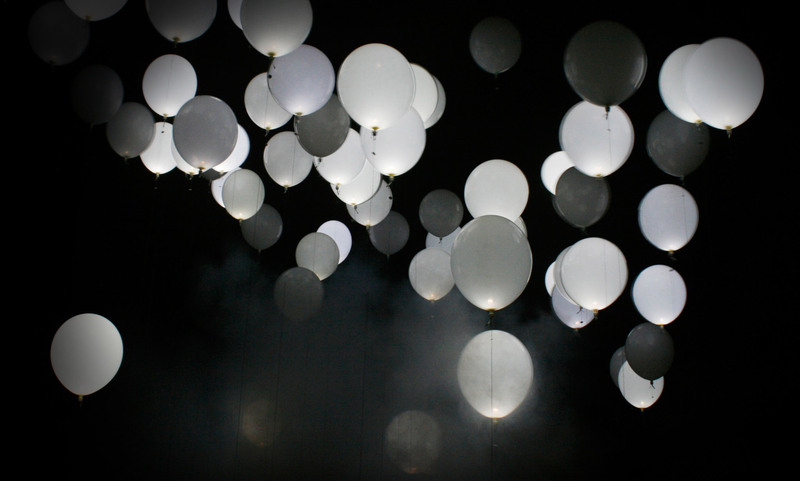 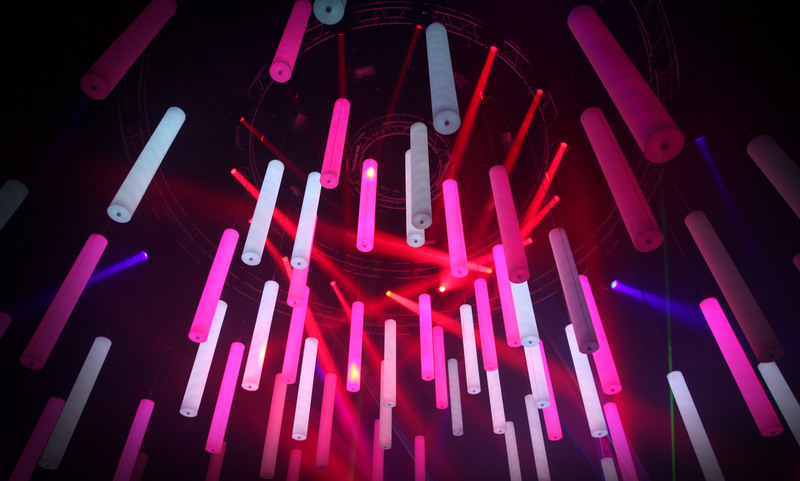 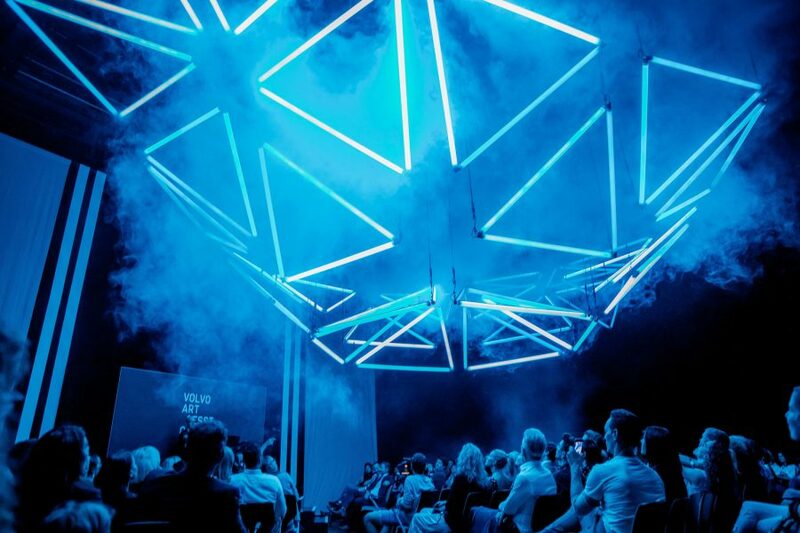 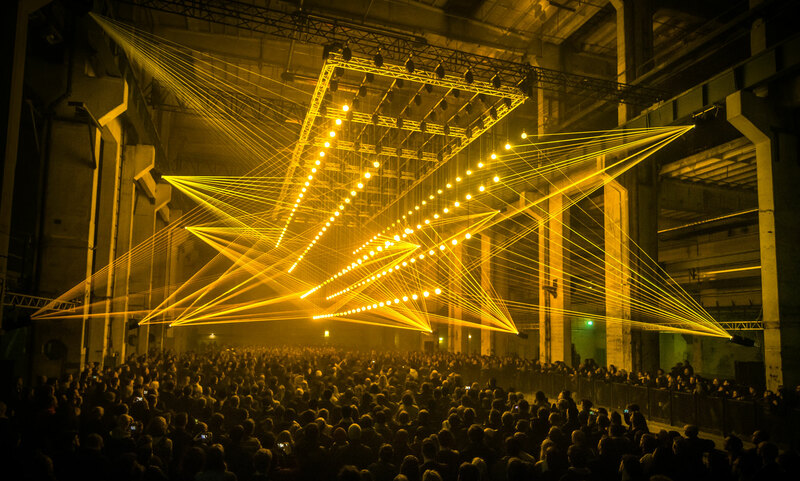 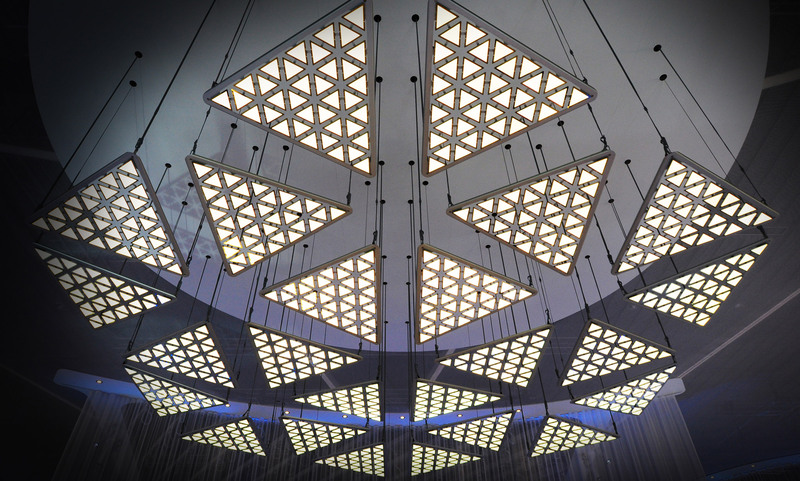 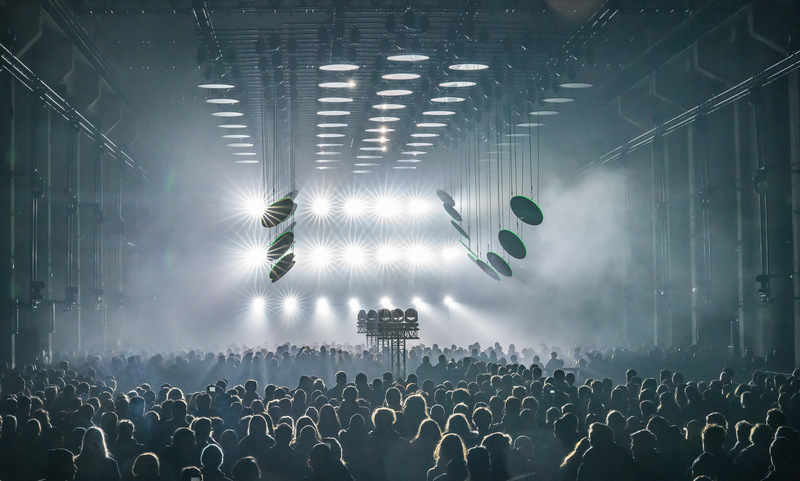 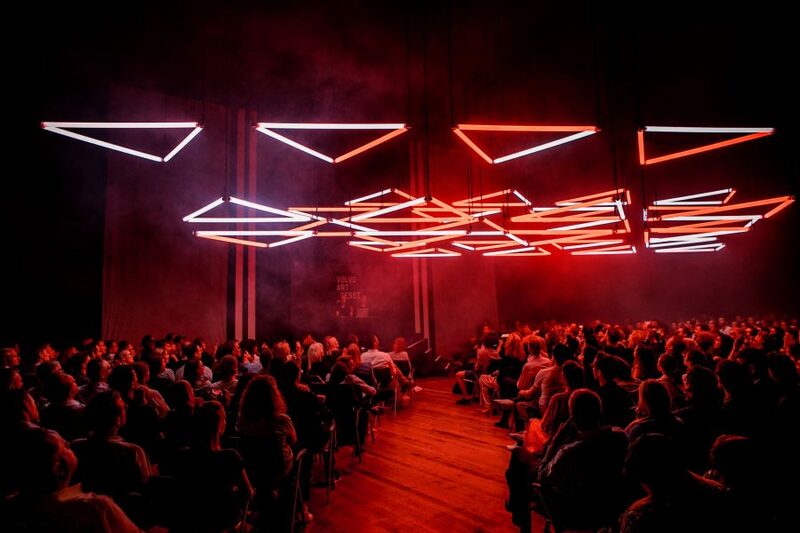 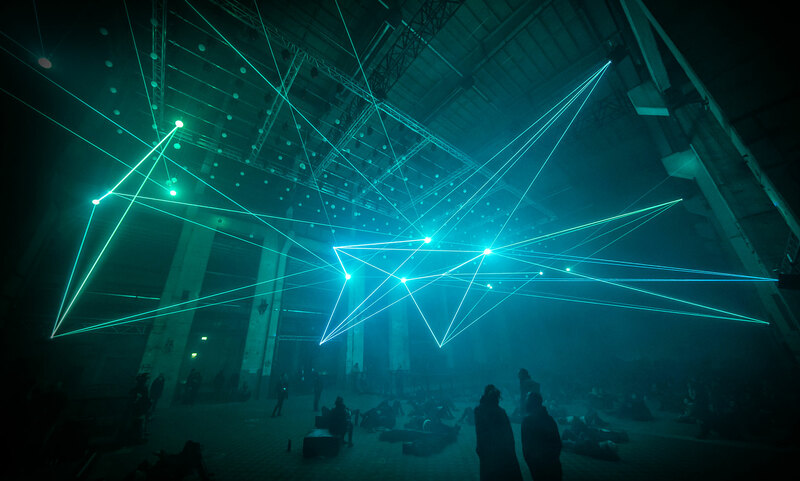 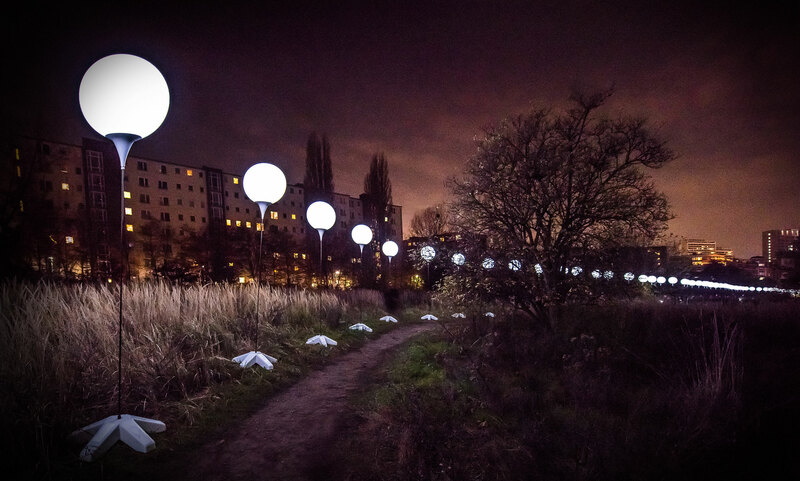 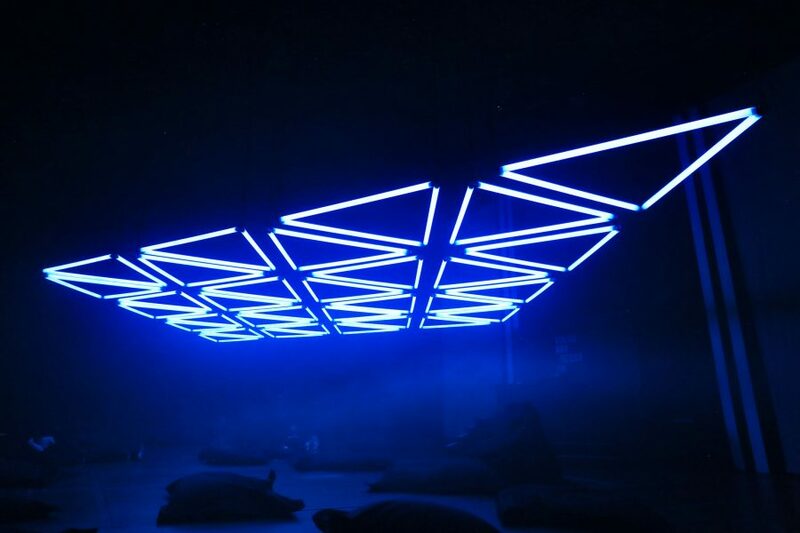 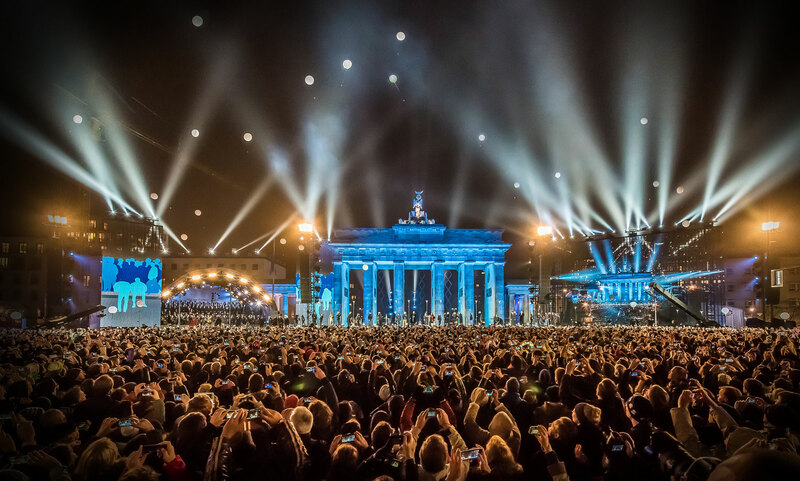 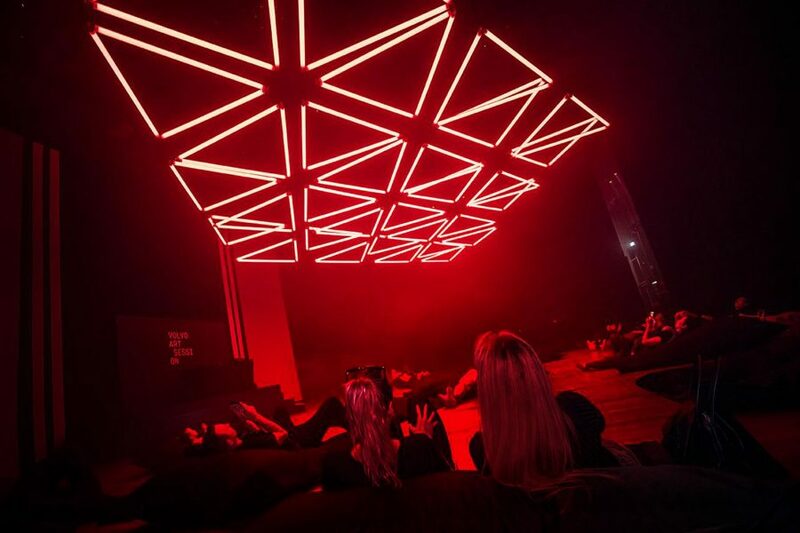 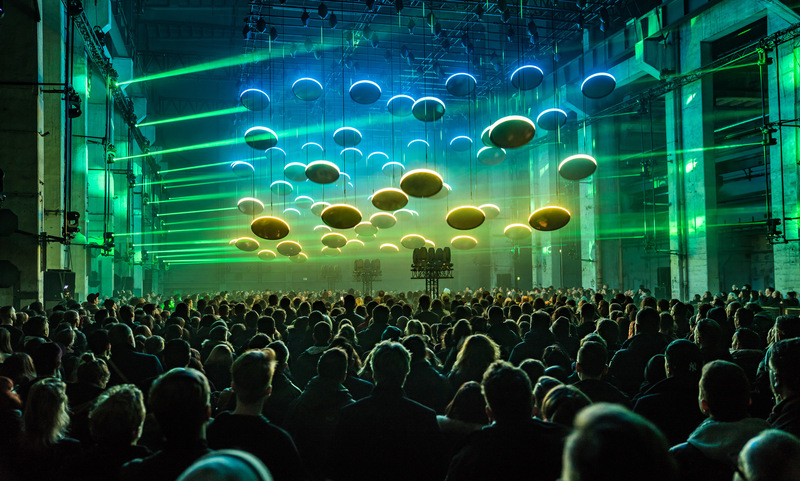 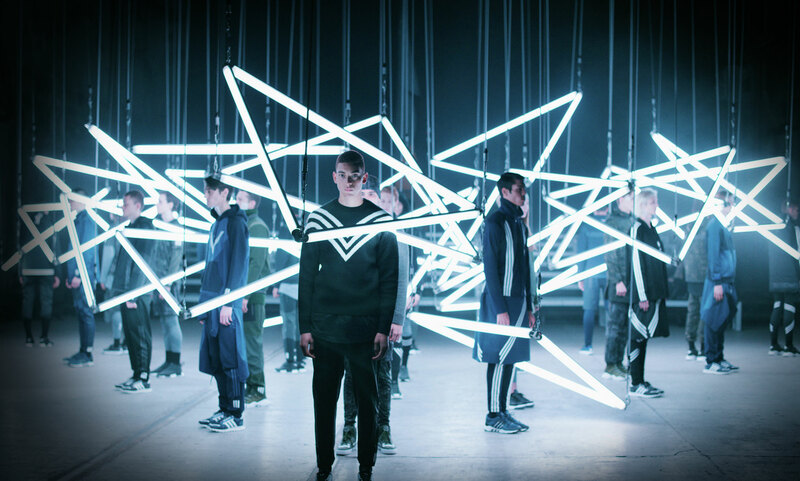 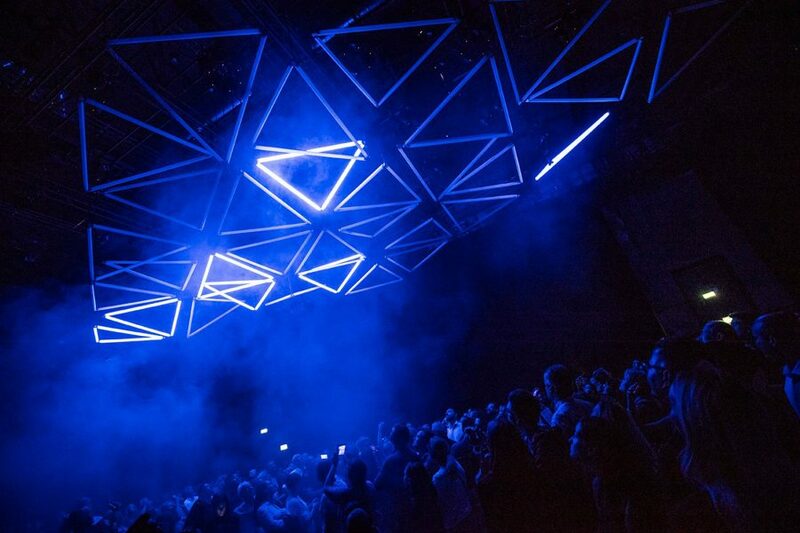 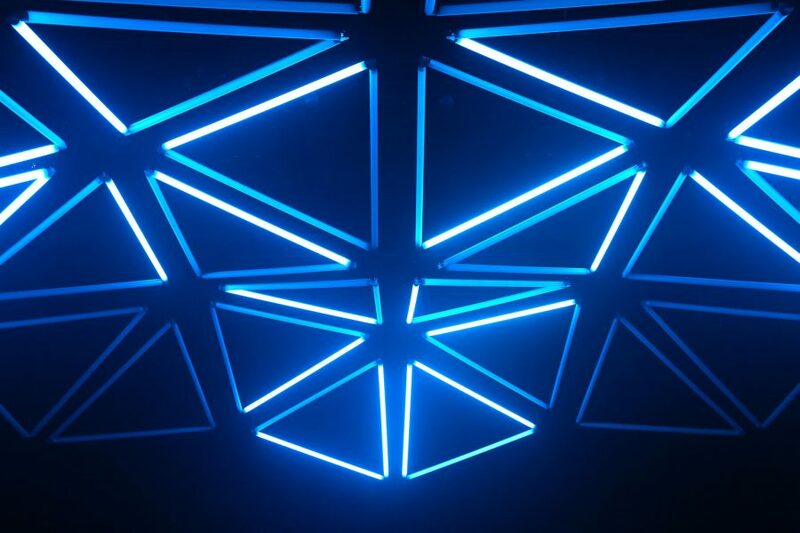 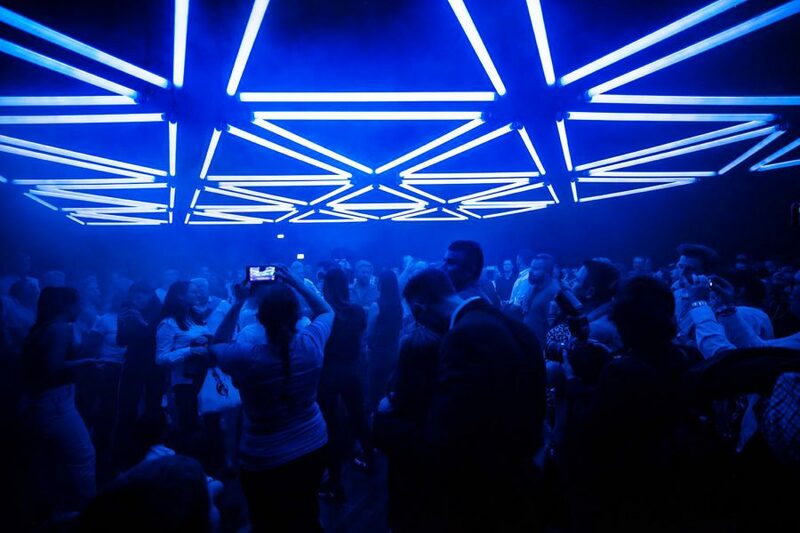 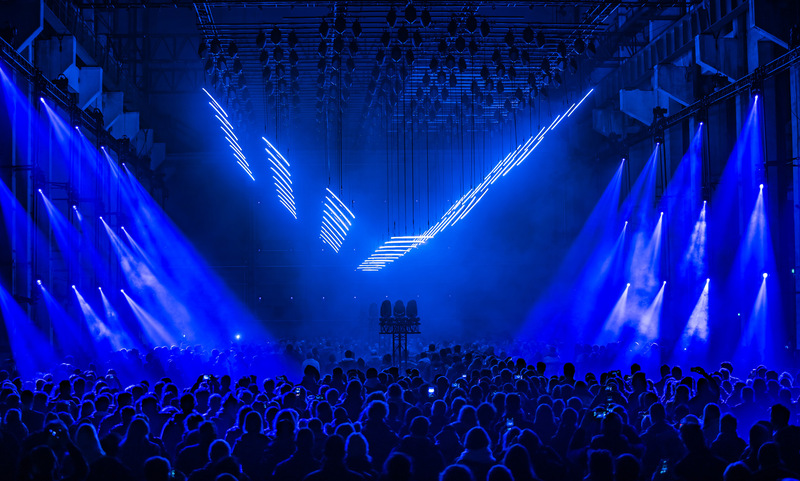 96 Winches LED and 32 Triangle Rods were used to create Bauder and Henke’s audiovisual light installation that blurs boundaries between art and technology and transports audiences to another world, both hypnotising and magical. 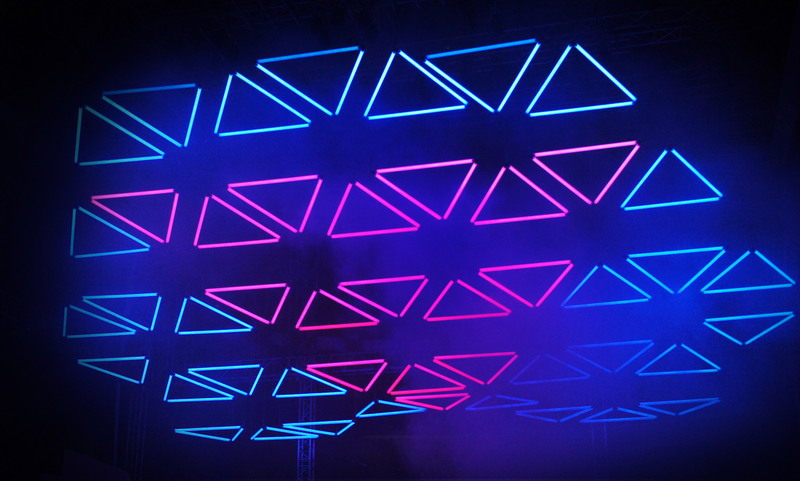 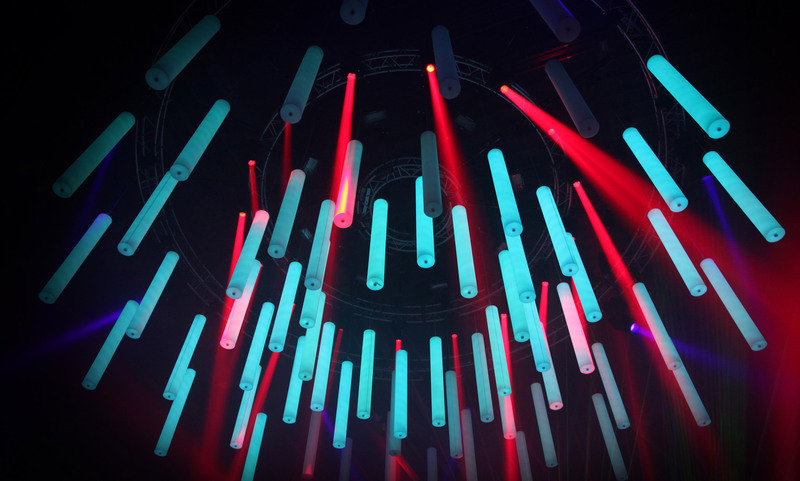 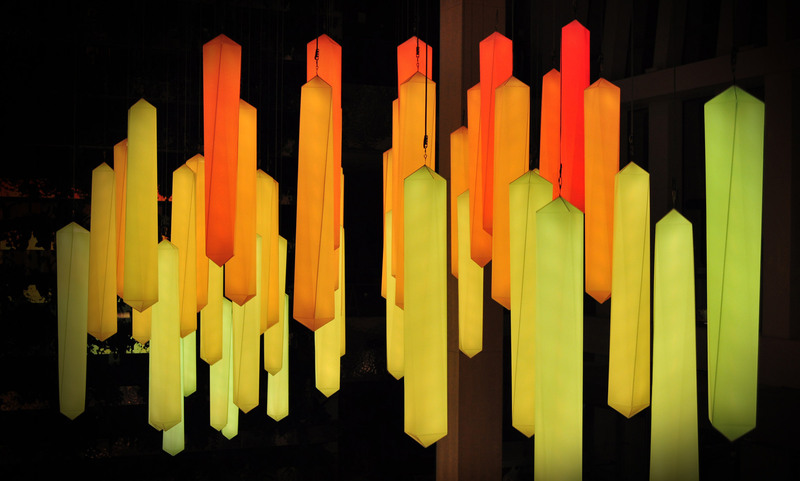 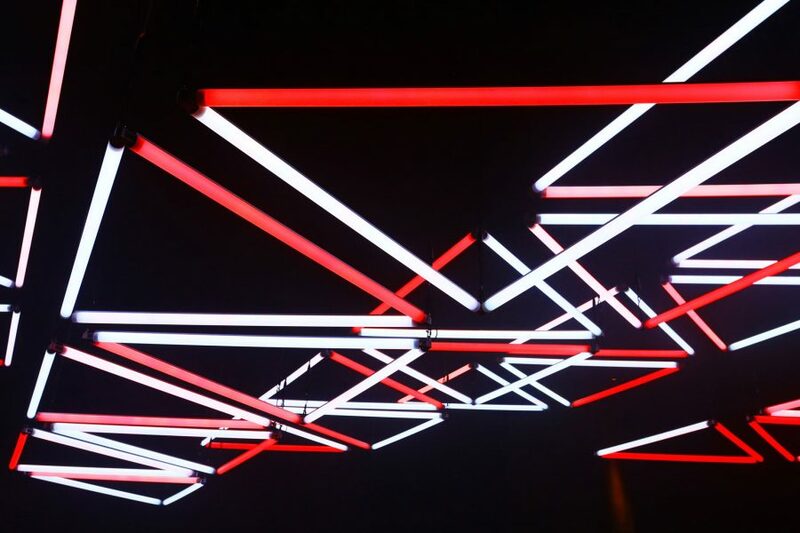 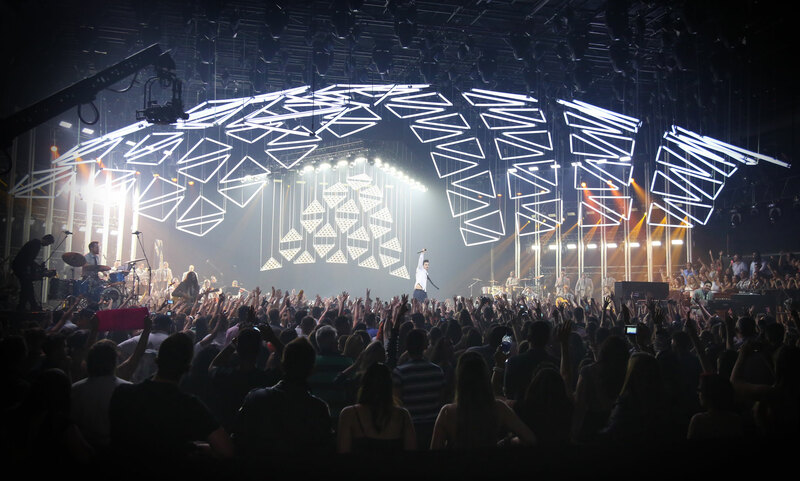 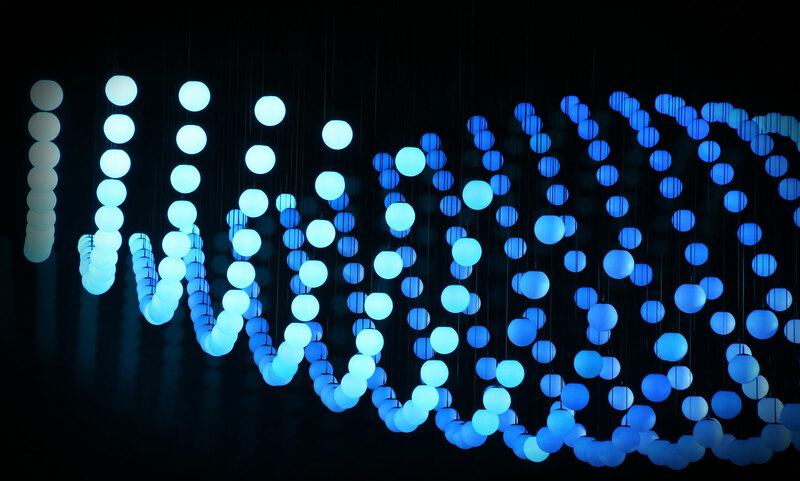 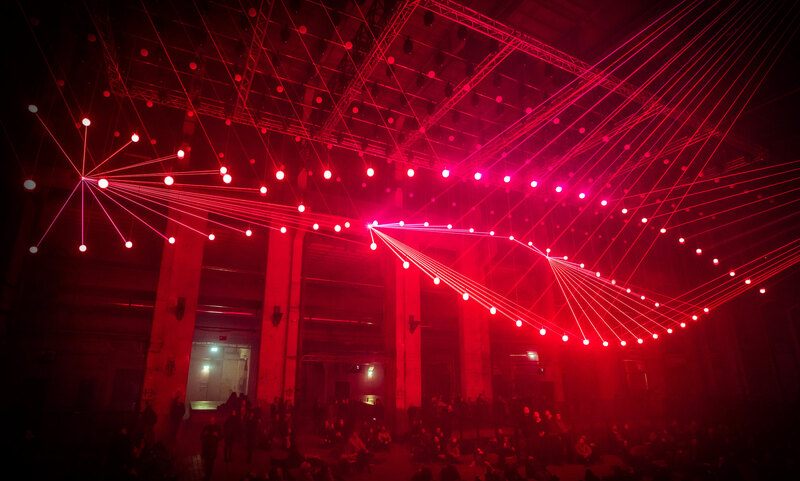 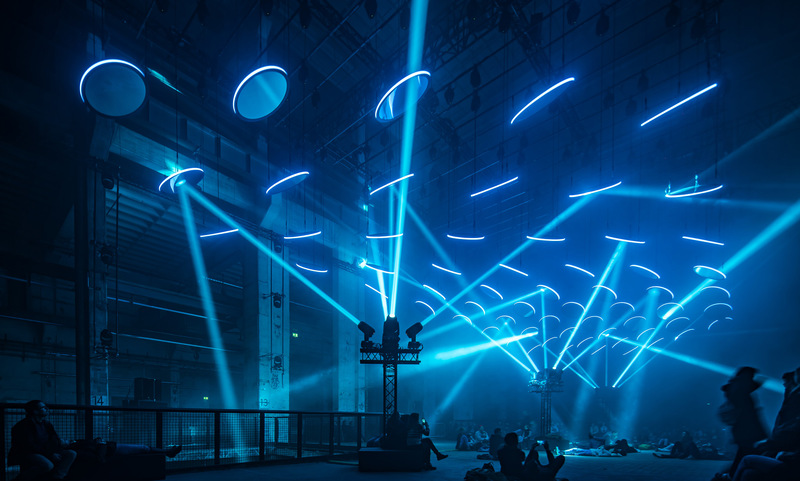 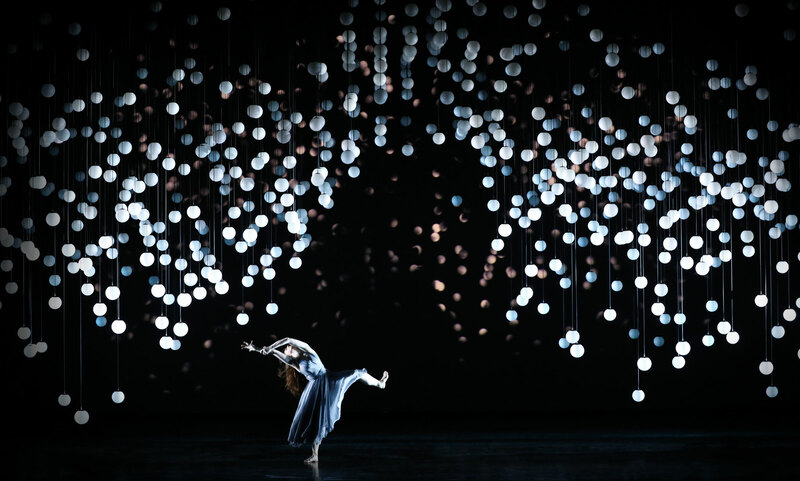 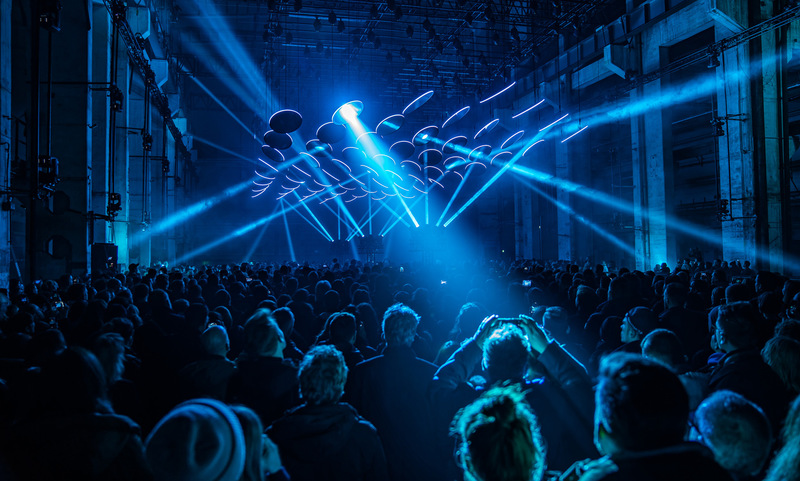 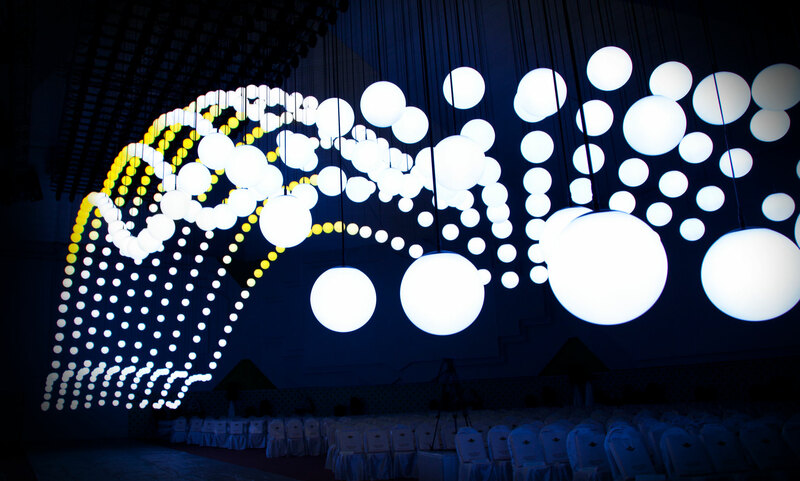 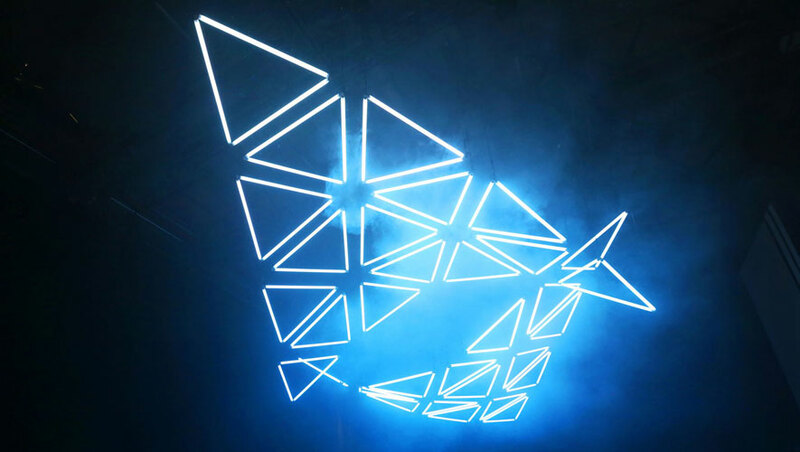 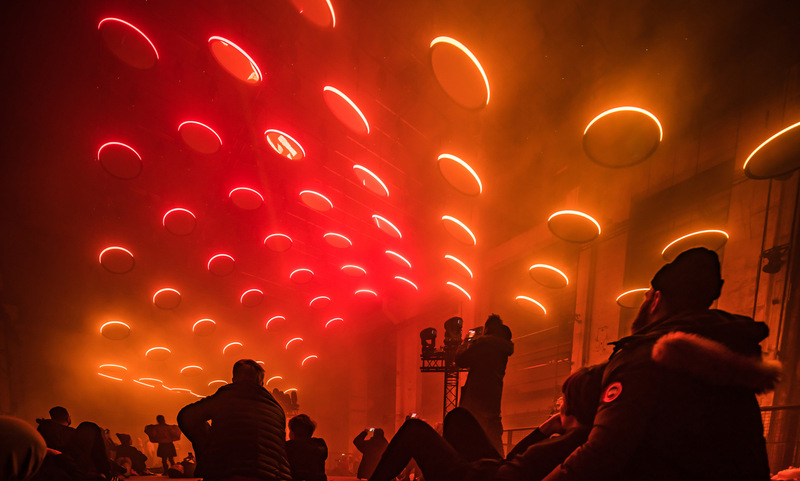 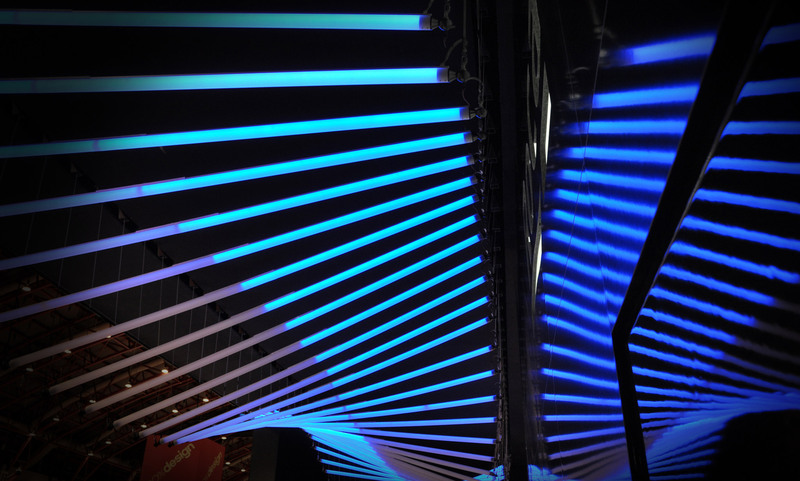 The musician and the light artist create a space where synthesized sound becomes extension of kinetic lights moving in horizontal and vertical lines, breathing in life into interconnected machines.